The Russian leader agreed that the “foreign agents” law could be perfected, but noted that it should be done only due to changing realities, because the law had not been created to insult or humiliate anyone in the human rights community. “I said this in in my address yesterday, and I am deeply convinced that either Russia will remain and will be a sovereign state or there will be no Russia at all,” Putin said during a meeting Friday with his ombudsmen for human rights, children’s affairs and entrepreneurs’ rights. 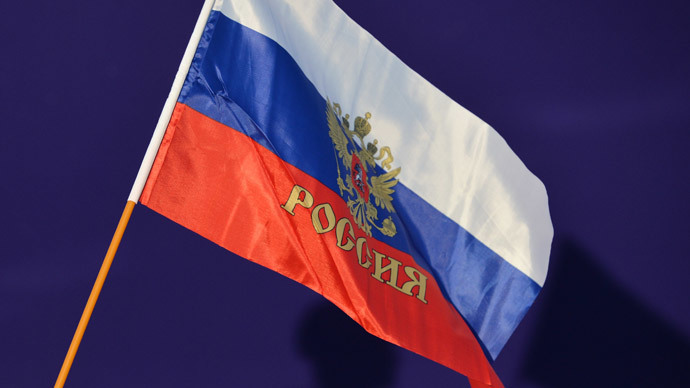 He added that the issue of independence was more important for Russia than it was for smaller nations that have no roots of the own statehood and can easily change their allegiances in global politics. “For Russia this is impossible. If we stop being sovereign we would simply dissolve – either quietly or with some tragedies in the process. Both variants are inadmissible,” the Russian president said. Putin was replying to the words of human rights ombudsman Ella Pamfilova, who said that the Federal Law on Foreign Agents needed amendments “so that it does not humiliate anyone and allowed rights activists to work normally.” Putin assured her that the authorities would work on further perfecting the law together with rights advocates. 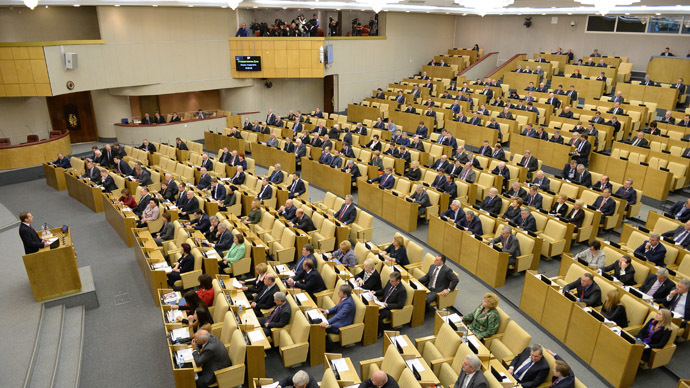 In further comments, Putin reiterated the official position that the controversial law was introduced so that no one could affect Russia’s politics from abroad by means of financial leverage. “When someone across the border is paying for political processes in our country, I assure you, regardless of when they are claiming, in reality they are not servicing our national interests but only their own,” he said. 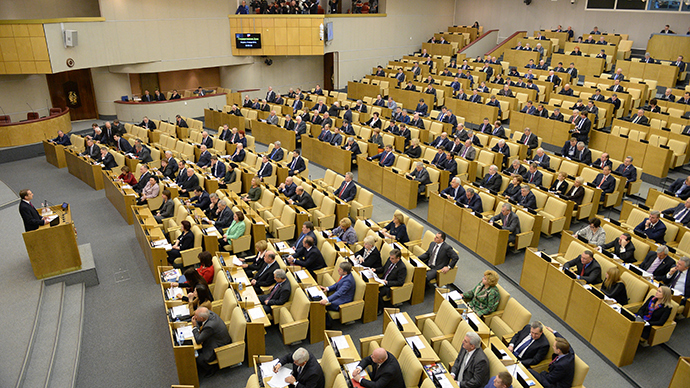 Russia introduced the ‘Law on Foreign Agents’ in late 2012. The law obliges all NGOs that have received funding from abroad and that are even partially engaged in political activities to register as “foreign agents” under threat of substantial fines. The law caused a lot of complaints from activists and human rights officials who accused it of labeling the groups and warned of a possible sharp cut in foreign funding of the sector. 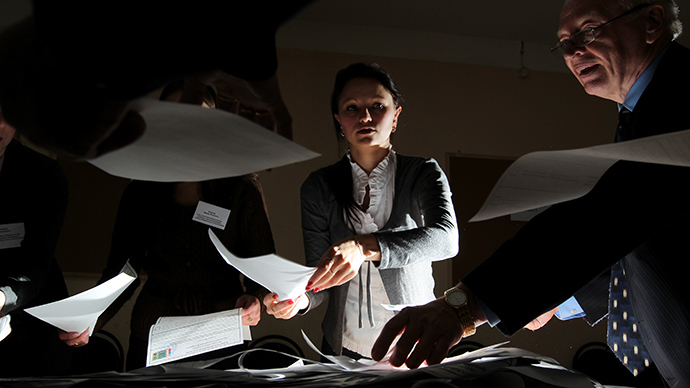 Top Russian officials, including Putin, have replied that the law contained no sanctions against foreign-funded organizations and only sought to better inform the Russian public, and especially voters, of the possible motives of various participants in the political process. 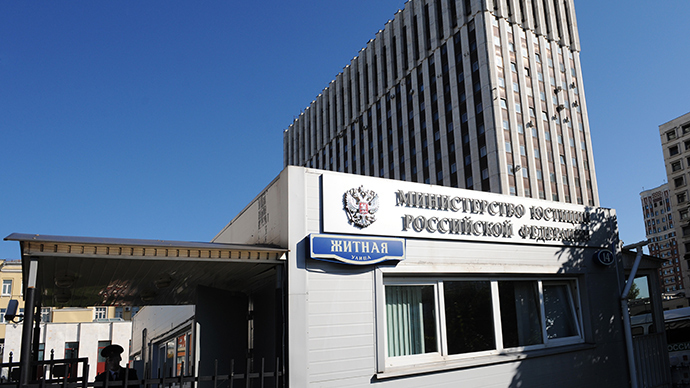 In April, Russia’s Constitutional Court ruled that the Foreign Agents Law cannot be considered discriminative as it ordered no punishment or repression against groups that are assigned such a status. According to the Justice Ministry’s website, a total of 17 NGOs have registered as foreign agents so far.